Home Tags Posts tagged with "volcano eruption"
Japan’s Sakurajima volcano – one of the country’s most active volcanoes – is due for a major eruption within the next 30 years, say scientists who have studied a build-up of magma there. 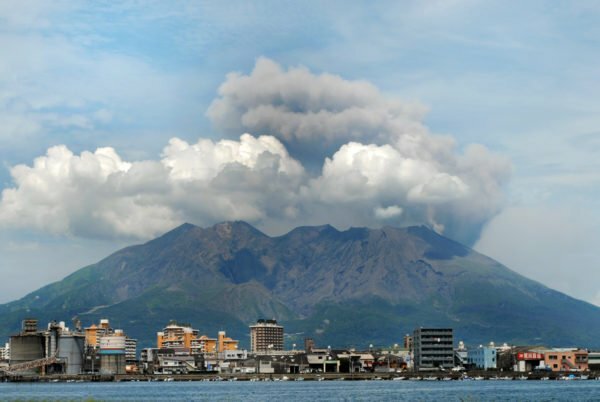 The Sakurajima volcano on Kyushu Island poses a “growing threat”, researchers at the University of Bristol say. The volcano, located 30 miles from the Sendai nuclear plant, is also close to Kagoshima, a city of 600,000. 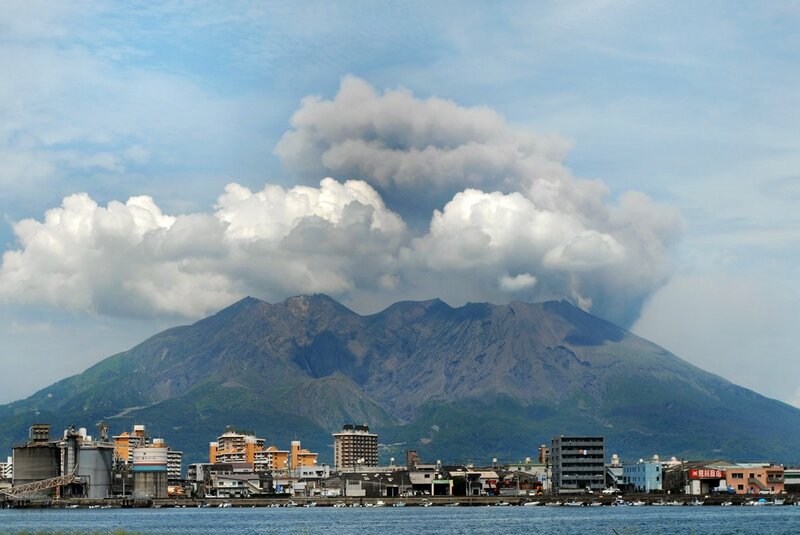 Sakurajima’s last deadly eruption was in 1914, when 58 people died. The Japanese archipelago, which sits on the Pacific “Ring of fire”, has more than 100 volcanoes. The Sakurajima volcano regularly spews ash and there are many small explosions there each year, with the latest eruption being in February. The volcano is closely monitored by Japanese authorities and one of two volcanoes at Level 3 out of 5 levels in Japan’s volcanic warning system, which means that people are warned not to approach the volcano. “The 1914 eruption measured about 1.5km cubed in volume,” said the study’s lead author Dr James Hickey, who has now joined the University of Exeter’s Camborne School of Mines. A report on the activity of the volcano was published on September 13 and teams from Bristol University and the Sakurajima Volcano Research Centre took part. Their research showed that 14 million cubic meters of magma is accumulating each year, enough to fill London’s Wembley Stadium 3.5 times over. Researchers added that the rate at which the magma is accumulating is faster than it can be expelled in its regular smaller eruptions, which led them to infer that a major eruption is likely in the next 30 years. They made these assessments based on new ways of studying and modeling the volcano’s magma reservoir. 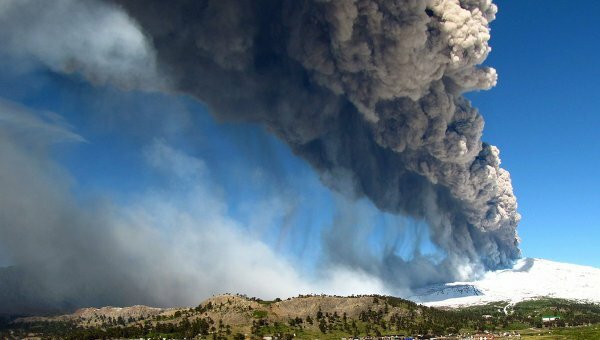 Scientists say they hope these findings can help authorities plan for major eruptions. New evacuation plans have already been prepared, according to an associate professor at Kyoto University. “It is already passed by 100 years since the 1914 eruption, less than 30 years is left until a next expected big eruption,” said Dr. Haruhisa Nakamichi, Associate Professor at the Disaster Prevention Research Institute, Kyoto University. Ecuador has declared a state of emergency over increasing activity at the Cotopaxi volcano near the capital, Quito. President Rafael Correa’s declaration gives authorities more flexibility in using government funds to address the situation. 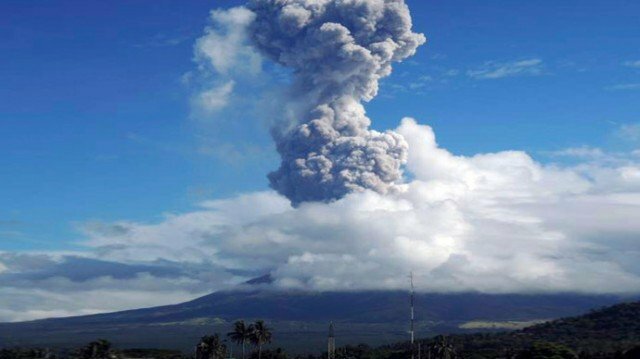 Officials evacuated several hundred people from nearby villages after the volcano began to erupt on August 14. Cotopaxi is among the world’s most dangerous volcanoes and is prone to fast-moving rock and mud flows. Small eruptions have already shot ash more than 2 miles into the sky, spreading fine grey powder over as far as the capital 30 miles to the north. Authorities have restricted access to the park that surrounds the volcano and barred mountaineers from climbing the snow-capped peak. Cotopaxi volcano’s last major eruption was in 1877. Chile’s Calbuco volcano has erupted for the first time in 42 years. The volcano erupted twice in the space of a few hours. 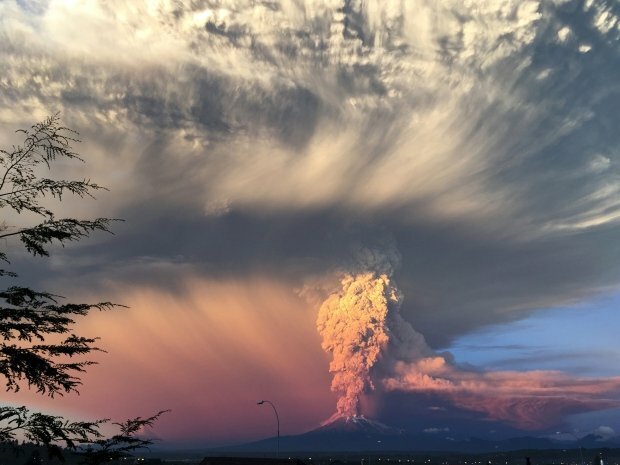 Chile’s Onemi emergency office declared a red alert following the sudden eruption at around 18.00 local time, which occurred about 625 miles south of Santiago, the capital, near the tourist towns of Puerto Varas and Puerto Montt. Footage from the area shows a huge column of lava and ash being sent several miles into the air. More than 4,000 people have been evacuated within a 12 mile radius. The inhabitants of the nearby town of Ensenada – along with residents from two other smaller communities – have been ordered to evacuate their homes. Schools in the area have been shut and some flights cancelled. The nearby city of Puerto Montt – a gateway to the popular Patagonia region – has already been blanketed in a cloud of ash. TV footage showed traffic jams in the city and long queues at petrol stations. The nearby town of Puerto Varas was also under a state of alert. Mayor Gervoy Paredes said residents were “very, very frightened”. Interior Minister Rodrigo Penailillo called on people affected to “remain calm and stay informed”. Neighboring Argentina has also put emergency measures in place for the city of Bariloche – about 65 miles from Calbuco – where ash clouds are expected. Residents there have been warned to stay indoors. Chile has the second largest chain of volcanoes in the world after Indonesia, with about 500 that are potentially active. Japanese rescue teams have recovered thirty bodies from the peak of Mount Ontake, after Saturday’s sudden volcanic eruption. The volcano, about 125 miles west of Tokyo, erupted suddenly on September 27, spewing ash and rocks. As the search effort intensified earlier on September 28, officials said they were searching for 30 feared missing or buried by ash. It’s not clear why there was no warning of Saturday’s eruption. 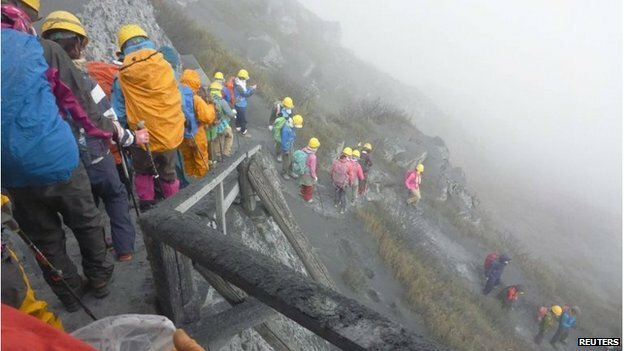 Japan’s Mount Ontake volcano erupted on September 27, injuring at least eight hikers and leaving 250 others stranded near the peak. Witnesses heard a “thunder-like” boom before the eruption at the 3,067m (10,120ft) peak, situated between Nagano and Gifu prefectures. PM Shinzo Abe says the army will help rescue some 150 climbers sheltering in lodges near the summit. Officials have warned residents within a 4km radius of the risk of debris. Mount Ontake last erupted in 2007. Some climbers have managed to descend. Two of those injured have fractured bones caused by flying rocks, NHK said. 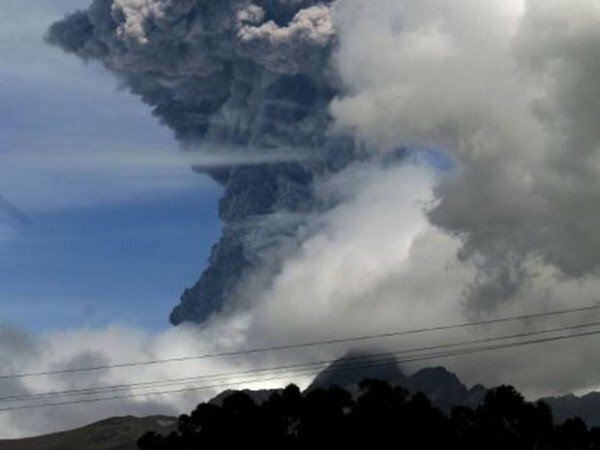 Three people are missing, believed buried under volcanic ash, it said. A fourth was rescued but remains unconscious, the broadcaster added, citing police. Kiso Prefectural Hospital, near the mountain, said it had dispatched a medical emergency team. Iceland has raised its aviation warning level near the Bardarbunga volcano to red after an eruption began overnight. Civil protection officials said Icelandic Air Traffic Control had closed the airspace above the eruption up to a height of 5,000ft. “Scientists who have been at work close to the eruption monitor the event at a safe distance,” the statement added. 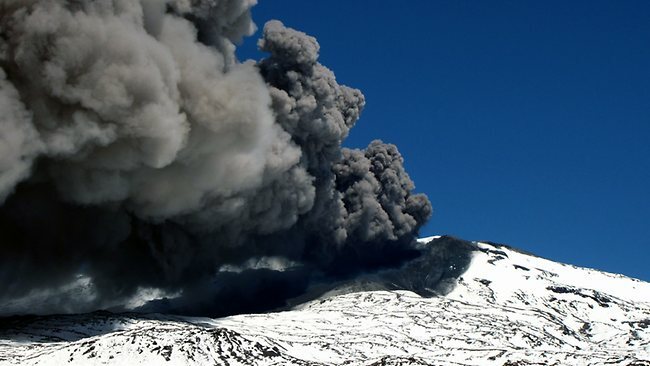 Until now the Icelandic Met Office has kept its aviation warning level – indicating the potential threat of volcanic activity to air travel – at orange, its second-highest. 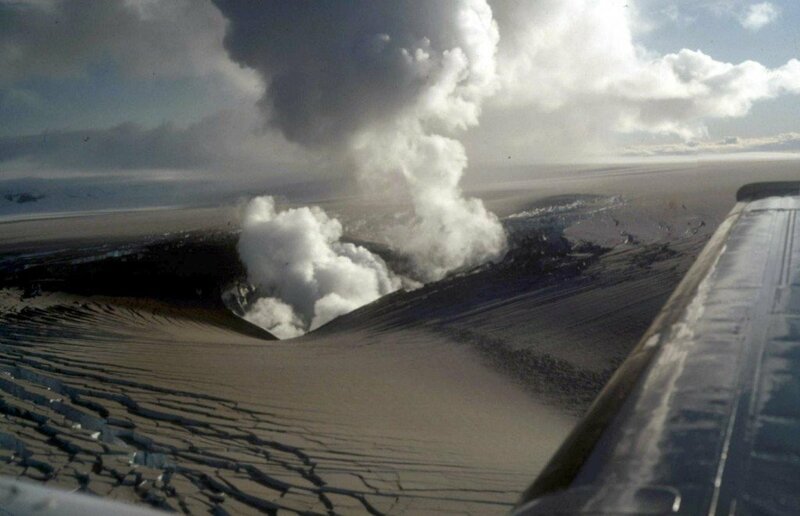 On August, scientists said they were examining several “cauldrons” found near Bardarbunga volcano that could potentially be a sign of an eruption. The cauldrons, depressions in the volcano’s surface, each between 49 ft deep and 0.6 miles wide, were seen during a flight on August 27. Bardarbunga is part of a large volcano system hidden beneath the 1,600ft-thick Vatnajokull ice cap in central Iceland. 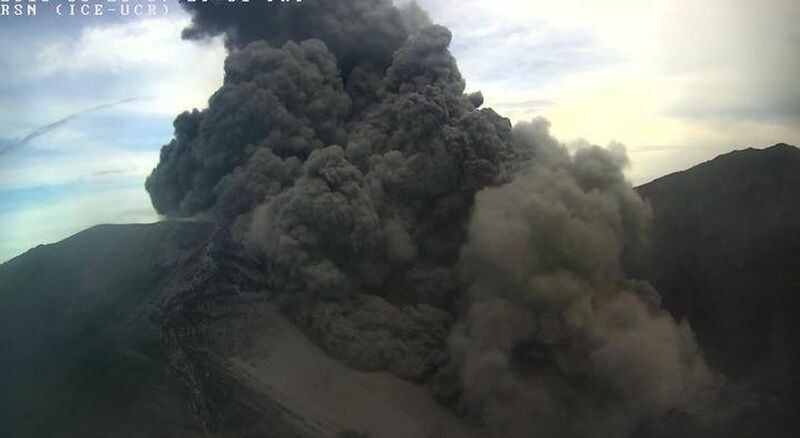 Five people have been killed after Rokatenda volcano erupted on tiny island of Palue in Indonesia, officials have said. 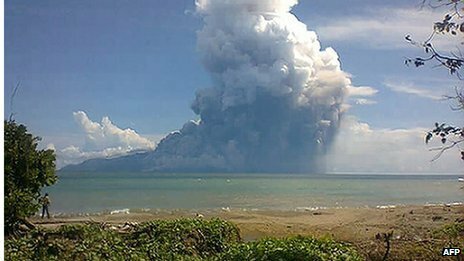 Mount Rokatenda, on the island of Palue some 1,250 miles east of Jakarta, spewed ash and rocks hundreds of metres into the air. Disaster officials said hot ash covered a nearby beach, leaving three adults and two children dead. The volcano had been rumbling since late last year, forcing the evacuation of hundreds of people. A spokesman from Indonesia’s volcanology agency said it was not clear what the victims had been doing inside an exclusion zone. Palue is about 2.5 miles wide, and lies a short distance off the north coast of Flores, the main island in Nusa Tenggara province. Much of the Indonesian archipelago lays on the Pacific “ring of fire”, an area prone to volcanic eruptions and earthquakes. Argentina and Chile have ordered the evacuation of some 3,000 people living near the Copahue volcano in the south of their shared border. 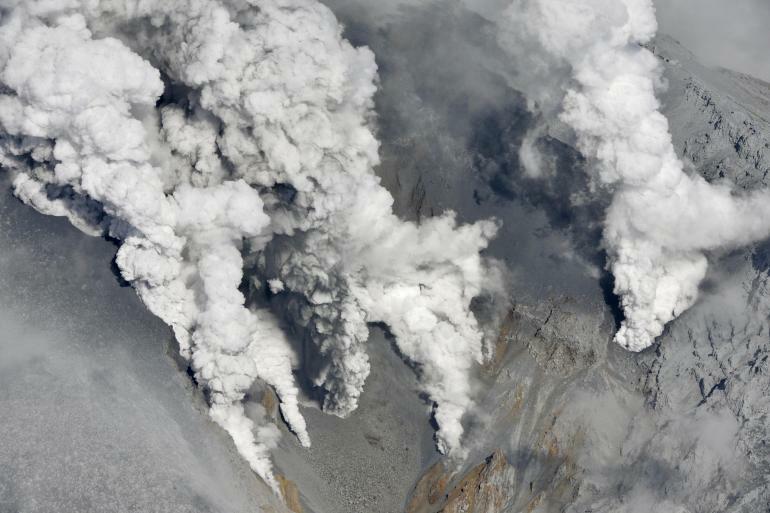 The 2,965 m (nearly 10,000ft) volcano – which sits in the Andes cordillera – has so far only spewed gas. According to Chile’s Emergency Office, the evacuation will affect some 460 families living within a 25km (15 miles) radius of Copahue. It said it could last about 48 hours, but could be delayed because of heavy rains in the region. In Argentina, the authorities had first declared a “yellow alert,” but later revised it to the highest level. They have now ordered the evacuation of about 600 people from the town of Caviahue to the neighboring city of Loncopue. Last December, Chile also issued a red alert after Copahue – one of the most active volcanoes in the region – began spewing ash and gas, with smoke raising nearly 1.5km in the sky. Nearby residents were temporarily evacuated, and planes flying over the southern Andes warned to avoid the area. Hundreds of flights were cancelled last year due to the eruption of another volcano in southern Chile. The Puyehue eruption caused huge economic damage not only to property in the area but also to tourism in Bariloche and other resorts. The 3,000 m (10,000 ft) volcano is in Argentina’s south-western Neuquen province, which borders the Biobio region of Chile.